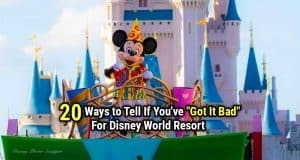 How much of a Disney fan are you really? 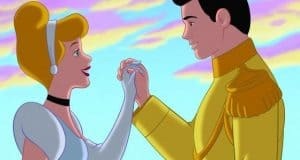 Which Fairytale Couple Are You And Your Partner? Do you and your sweetheart dream of a happy ending? Let’s see which fantastic fairytale couple you most resemble? Which Disney Couple Represents How You’ll Meet Your Future Love? This personality quiz will show you which Disney couple you’ll relate most to. Disney does romance best. 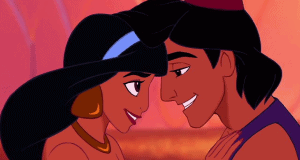 Which Disney song best describes YOUR love life?